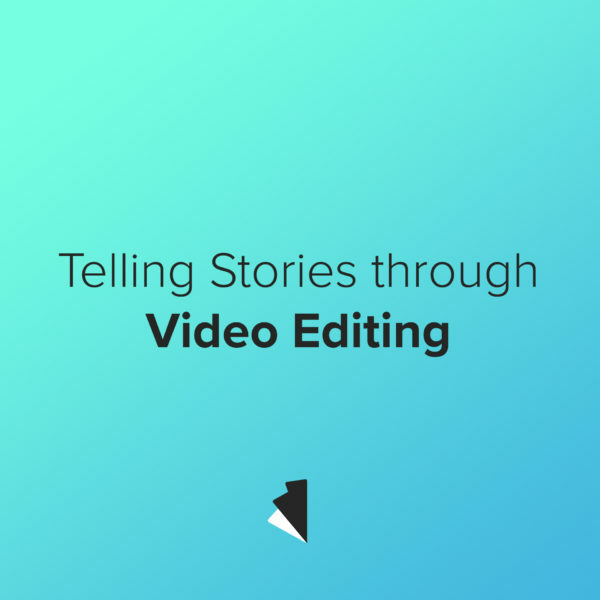 At its core a video is a series of moving images stitched together to tell a story. But it’s really so much more than that. A truly effective (and beautiful) piece requires a mastery of narrative structure and an unwaveringly clear vision from storyboarding to video editing. It’s important to note that these tips are important for everyone in the production process, from marketing manager to color corrector, not just the director. If you’re part of the video production process these tips will help you create better, more compelling content. Make sure you know what you are trying to communicate before you break out the lights or start writing a script. No one wants to finish a project only to realize that it missed the mark. To avoid straying from your original vision make sure you make a note of your key points before you begin and return to them whenever you’re making a big creative decision! A clear vision from the beginning will help ensure a well-defined final product. If your vision is unclear from the beginning it can be difficult to convey your message concisely. In order to flesh out a project that wasn’t planned very well people often repeat themselves in slightly different ways. To avoid this, periodically look for redundancies in your work and remove them, your work will be stronger for it. If you say it well you only need to say (or show) everything once! Just like your middle school English teacher explained again and again, every essay needs a clear beginning, middle, and end. The same is true for videos. A good video draws the audience in through a strong introduction, informs viewers in an engaging body, and most importantly drives the point home with a strong conclusion. You can create a great video and still leave the audience wondering why they bothered watching it if you don’t give them a strong ending to remember.